To celebrate International Women’s Day this year, YWCA Canberra Clubhouse had the opportunity to bring nine young women to participate in a ‘Scratch for Beginners’ class, hosted by MTP Services. 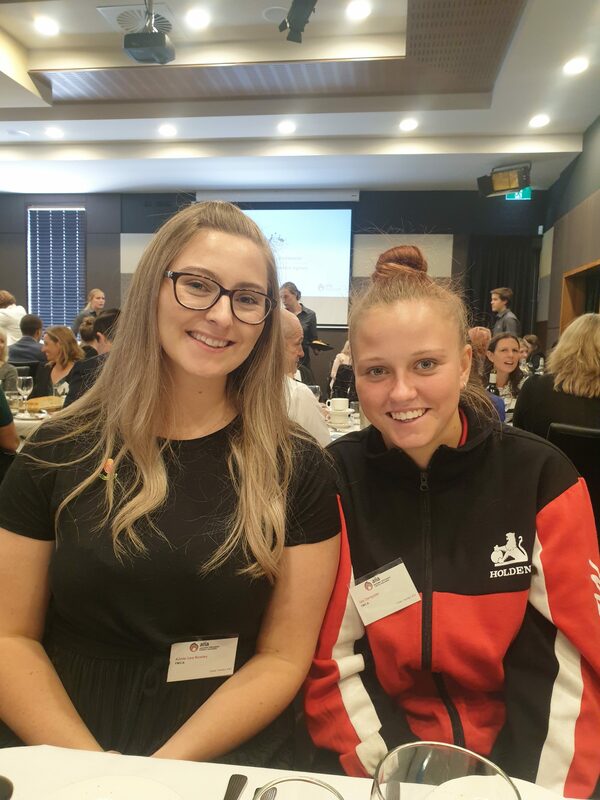 Annie, the Clubhouse Coordinator and Isla, a Clubhouse member also had the opportunity to attend the International Women’s Day Women Leaders in ICT Forum hosted by the Australian Information Industry Association. Scratch, a project of the Lifelong Kindergarten Group at the MIT Media Lab, is a coding platform to program interactive stories, games, and animations, and share creations with others in the online community. It helps young people learn to think creatively, reason systematically, and work collaboratively – all beneficial skills for life in the 21st century. This class was designed exclusively for the Clubhouse to celebrate International Women’s Day and is provided free of charge. The international theme for this year’s International Women’s Day, ‘Balance for Better’, focuses on working towards gender equality to create balance in the working world. Census data from 2006 and 2011 shows that only 16 per cent of STEM-qualified people are female, demonstrating the extreme imbalance in these industries. 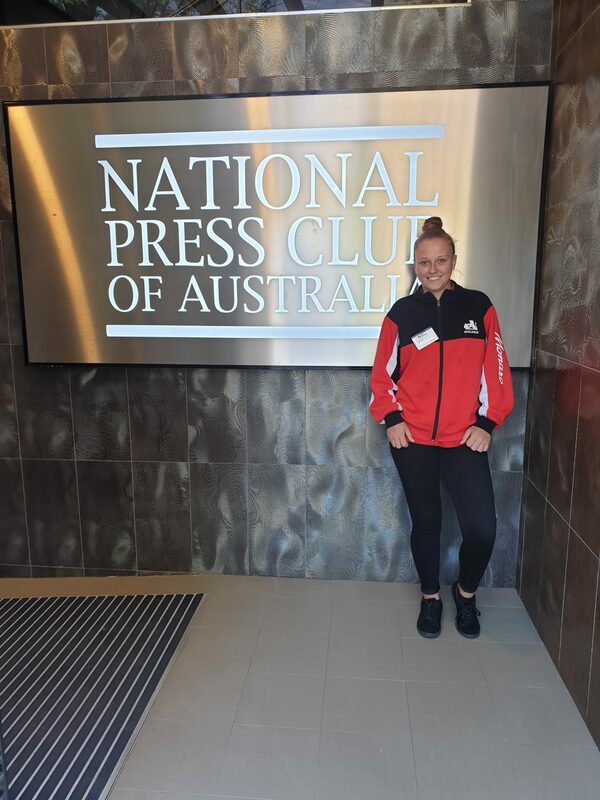 YWCA Canberra Clubhouse is passionate about creating opportunities for young women to explore their love for science, technology, engineering, arts, mathematics, and music. The purpose of Scratch for Beginners was to create a game where one object tried to catch another object. Through this process, we had the freedom to choose different characters, create a background and build different coding blocks with different commands. By joining different coding blocks, we learnt how coding is a list of step-by-step instructions for computers to communicate and perform tasks. We applied our problem-solving skills, with 100 per cent of us practising trial and error to explore a different way to do or fix something. 100 per cent agreed or strongly agreed that we gained skills or confidence in coding and overall. The night ended with a pizza dinner. We left with feeling empowered by our new knowledge of coding and new and stronger friendships with like-minded peers! This is our third collaboration with MTP Services to provide learning experiences for clubhouse members. We are very thankful for this partnership and look forward to future projects! 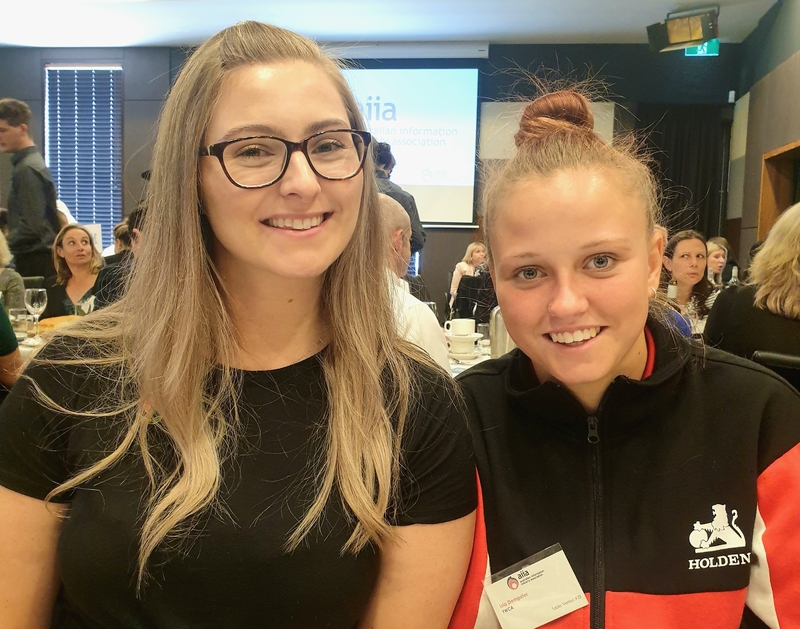 In line with celebrating International Women’s Day, The Clubhouse Coordinator and a female Clubhouse member also attended the Managers’ Forum, International Women’s Day Women Leaders in ICT Forum hosted by the Australian Information Industry Association. On Thursday 7 March, Annie, the Clubhouse Coordinator and Isla, a Clubhouse member, attended Women Leaders in ICT Forum to celebrate International Women’s Day. The event showcased the journey of women who have achieved outstanding career success in ICT leadership roles across both industry and government. The guest speakers discussed how their passions led them to an unexpected career in ICT and spoke openly about their experiences being a woman in a male-dominated industry. Clubhouse member, Isla, left the forum feeling empowered to speak out if she faces a situation of repression or bullying by her male peers. Isla felt more confident and excited to pursue a career in STEM. 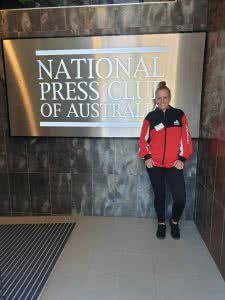 Our attendance at this event was made possible by the generous donation of tickets by Hala Batinah, a longstanding supporter of the YWCA Canberra Clubhouse. As a philanthropic program, we are very grateful that the fundraising gained from this event will be donated to the Clubhouse. With the support of the community, YWCA Canberra Clubhouse can provide young people access to technology and opportunities to help them learn and thrive.